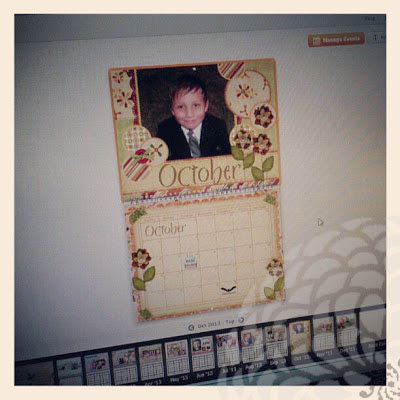 Day 26: "Grateful" - I'm grateful to finally be ordering my 2013 custom calendar gifts. I always upload them to and order them from Mixbook.com. Other places are a bit cheaper but you definitely get what you pay for!